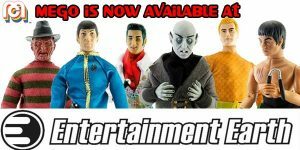 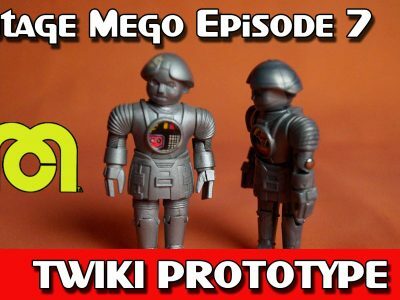 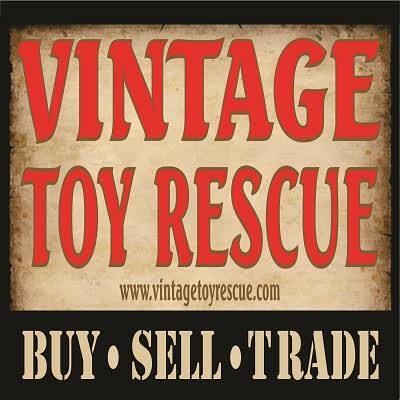 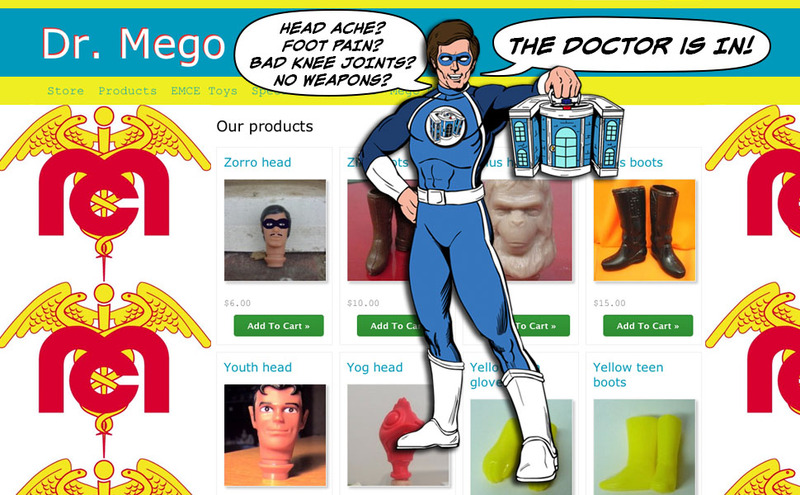 Exciting times here at the MegoMuseum as we’re privileged to share another awesome foreign Mego discovery. 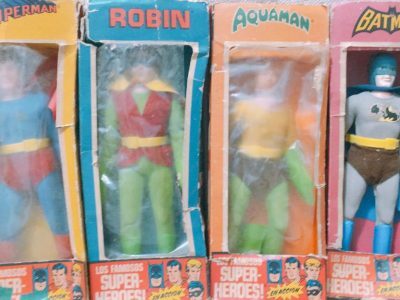 We recently spoke to a collector who was generous enough to share his epic collection of the “Los Famosos Super Heroes (en Accion)”. 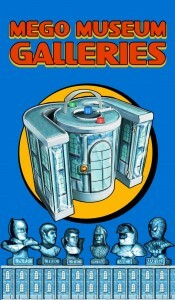 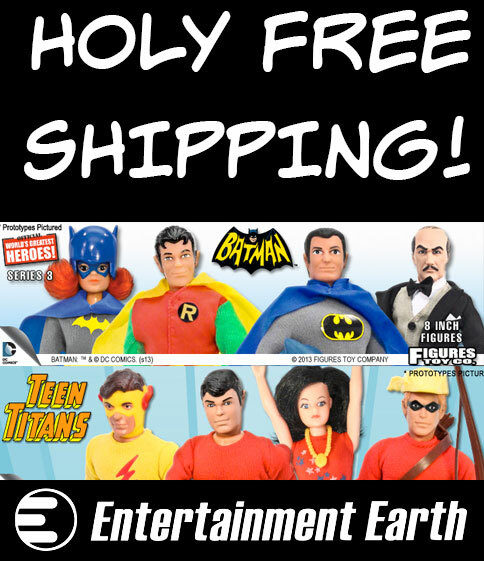 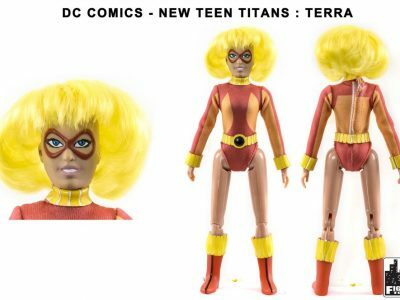 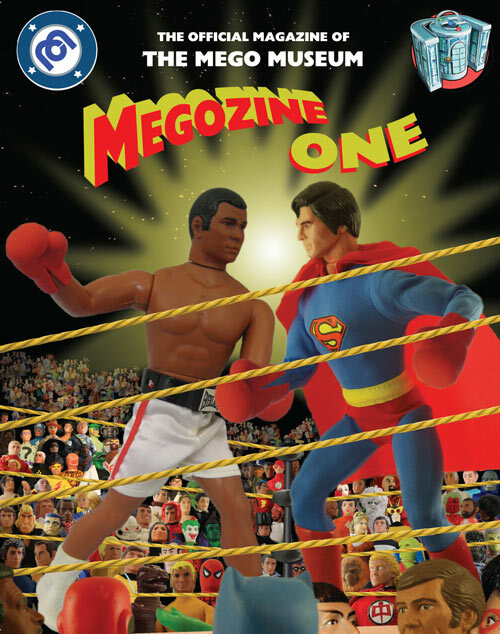 The MegoMuseum originally reported on these in 2017 with the discovery of a boxed Superman. 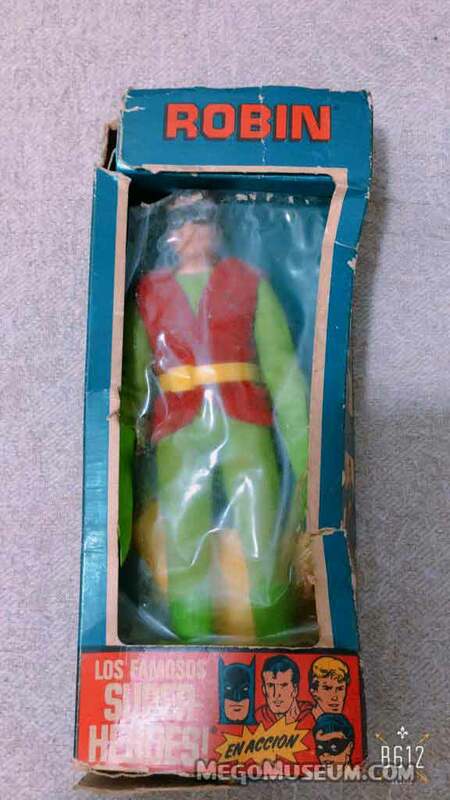 Instead of importing Hong Kong manufactured product, Colombian distributor Caravajal produced the figures locally at the Rimax plastic factory to produce Los Famosos Super Heroes (en Accion).This is not uncommon and this tactic was also used by Lili Ledy of Mexico and BASA of Peru. 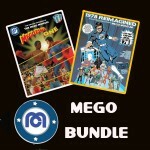 It is exciting to now see three new boxed versions of these heroes, I should point out that these are for sale. 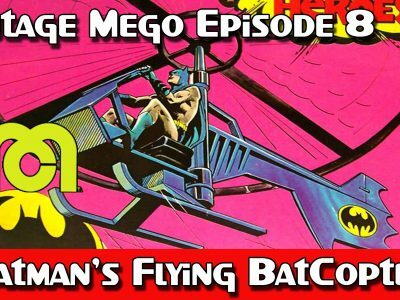 The Batman as well as the other heroes, seems to share some design aesthetic with the Mego Superheroes produced by Lili Ledy of Mexico more than they do with Basa of Peru. 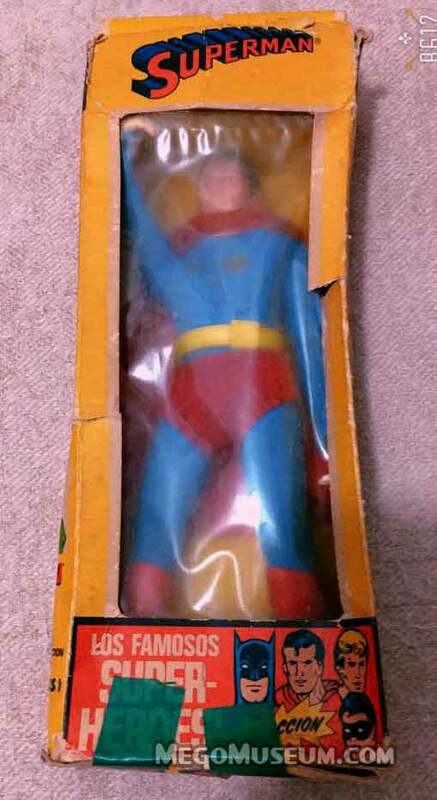 This is the second boxed Superman from the Los Famosos Super Heroes (en Accion) series that has been reported here at the MegoMuseum, that makes him the most “common” figure, which is of course pretty laughable when you’re dealing with this degree of rarity. 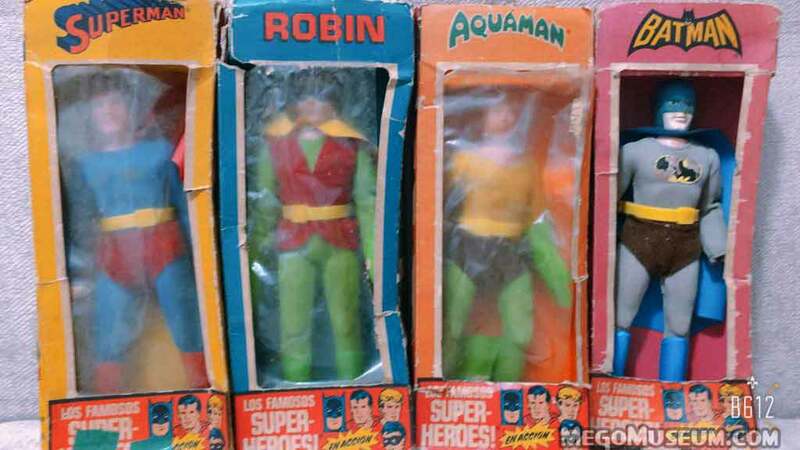 Los Famosos Super Heroes (en Accion) Aquman in Orange box! 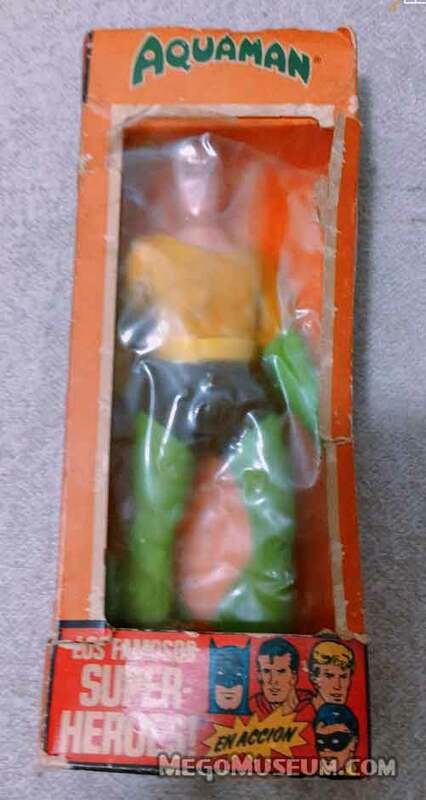 However, the real gem here for us is Los Famosos Super Heroes (en Accion) Aquaman in an orange box! 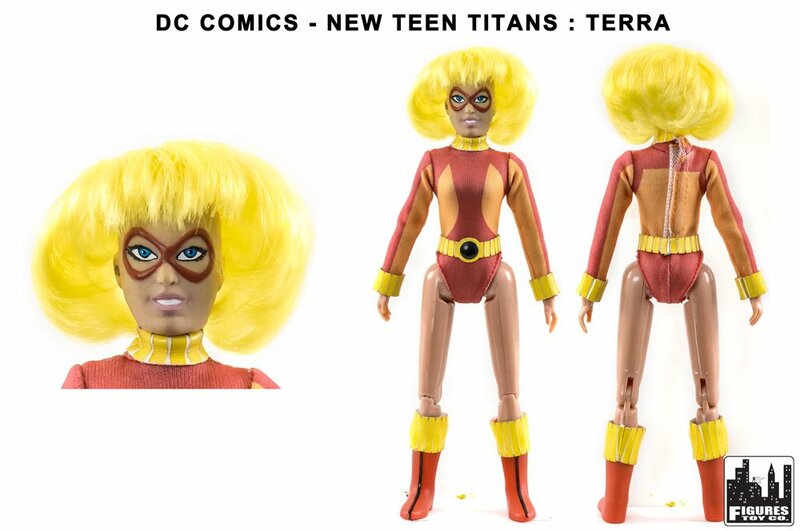 This eschews the traditional purple and it really rocks. 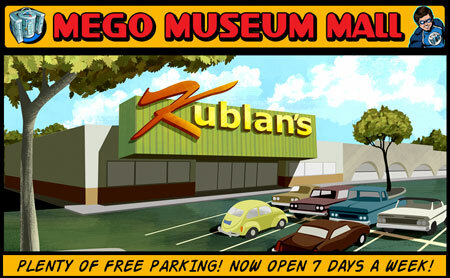 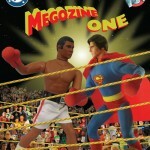 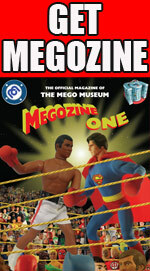 Look for more photos in each characters page in the Mego Museum World’s Greatest Superhero galleries this month. 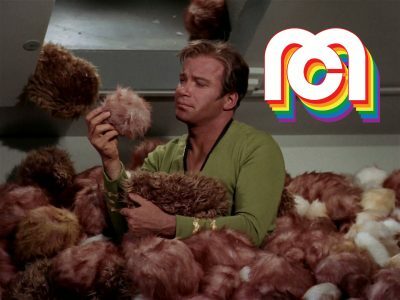 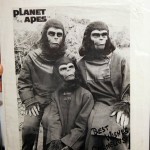 Many thanks to Johan for this incredible discovery and share.